This course will provide a practice question (over 400 in total) for every section and topic of the CPCU® 555 exam. 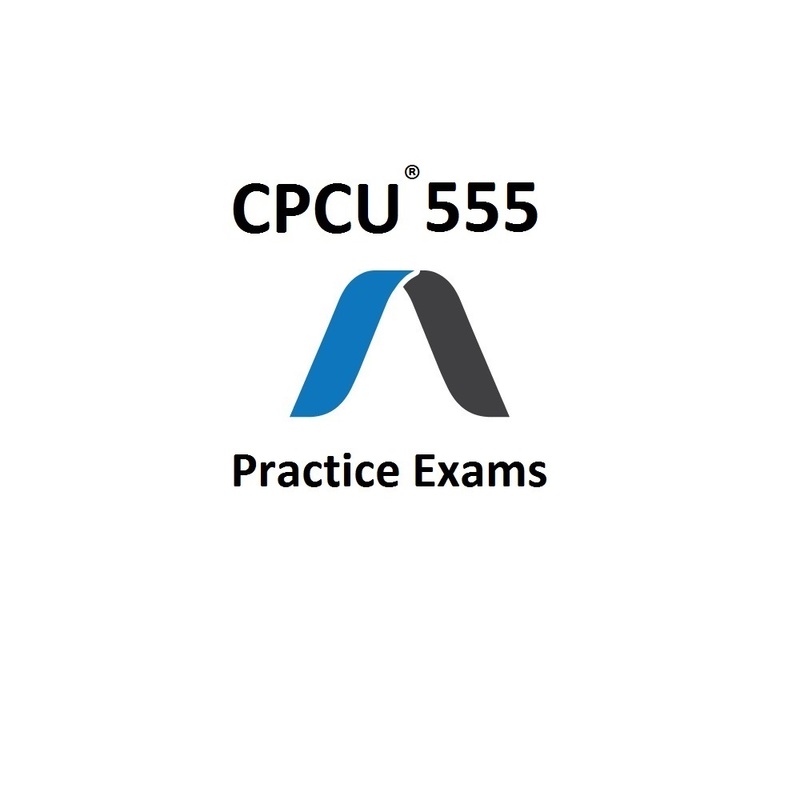 This course is updated according to the latest edition of the CPCU® 555 exam, this course is up to date with the current content of the exam. This course is only recap questions and practice exams. For the full online course and study guide, see our CPCU® 555 Comprehensive Online Course. Realistic Format. Real Exam Feel. Over 400 Practice Questions. PRACTICE MAKES PERFECT – You cannot pass this exam without practicing. With over 400 questions in our practice exam course, including two complete practice exams built to give you a realistic exam experience and hundreds of recap questions ensuring you understand each exam topic, you will be more than prepared to pass the official exam on your first attempt. Prepare for the CPCU® 555 exam with real practice questions formatted exactly like the actual exam. 400+ PRACTICE QUESTIONS – Quiz questions for each topic of the CPCU® 555 exam to ensure you grasp the main concepts. 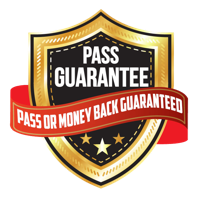 2 COMPLETE PRACTICE EXAMS – 85 questions each, formatted exactly like the actual CPCU® 555 exam (with the same number of exam questions) to give you a “real exam” feel. REAL EXAM FEEL – Quiz questions designed to mimic the format of the actual CPCU® 555 exam to give you a “real exam feel” and fully prepare you for the type of questions you will see. Q: Why Is This Course Only Five Chapters? 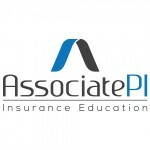 A: Our course is a proprietary CPCU® course written by AssociatePI. While this course does cover all of the same content that will be on the exam, and the same content as other study material providers, we organize our course in a slightly different order. This is done intentionally to improve the ease of studying and comprehension. This is why you will notice our course is only five chapters whereas other study material providers often offer ten to twelve chapters. We cover the same content; the only difference is we arrange the topics and summarize the content into fewer chapters for ease of user experience and comprehension.